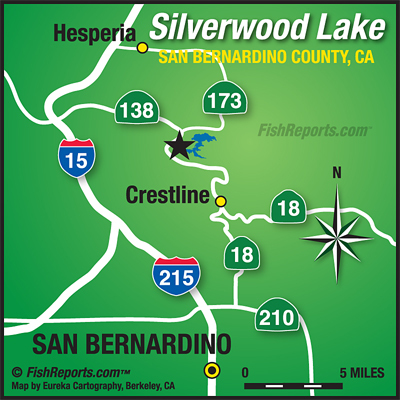 Trout was stocked in Cleghorn and are being caught with powerbait and worms throughout the lake. 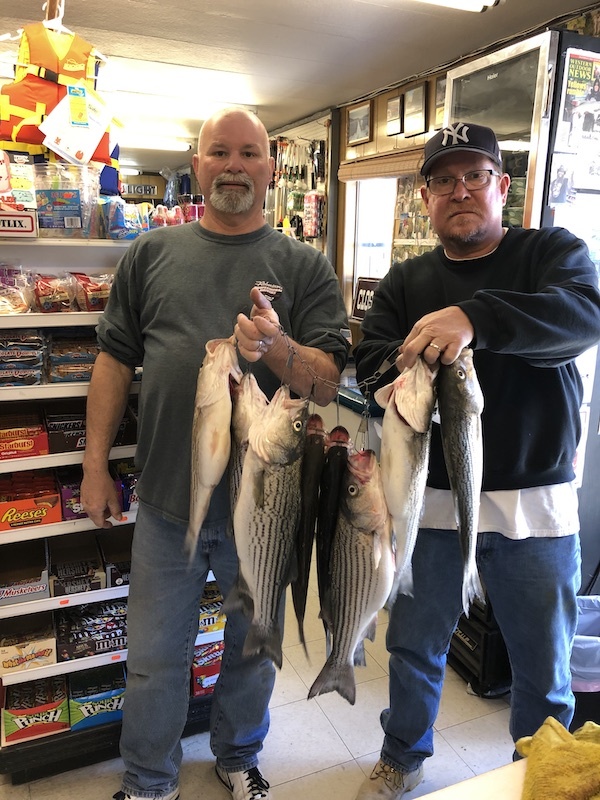 Stripers are being caught with anchovies, sardines and worms off the dock near the inlet and through the channel. Crappie are showing up around the dock area.